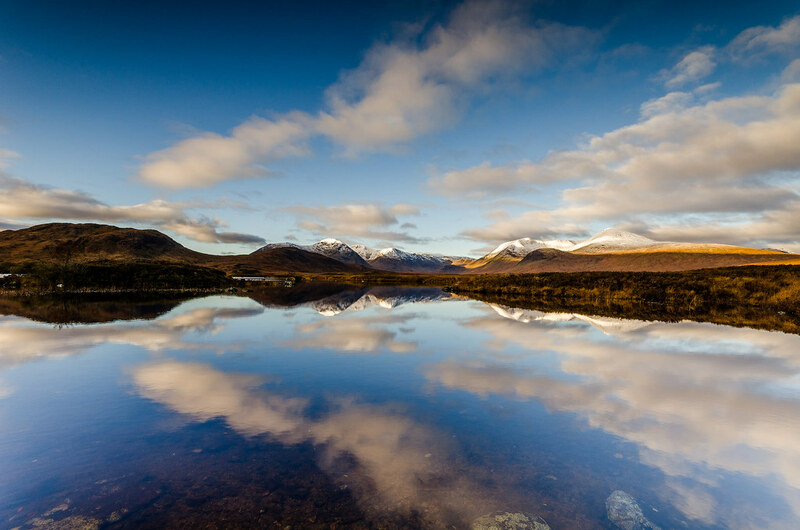 Your day of adventure starts as you drive out of Edinburgh, past the historic Stirling Castle and through the Trossachs of Rob Roy, the wilds of Rannoch Moor and on to Glencoe, where you'll be able to soak up the atmosphere and take photos. 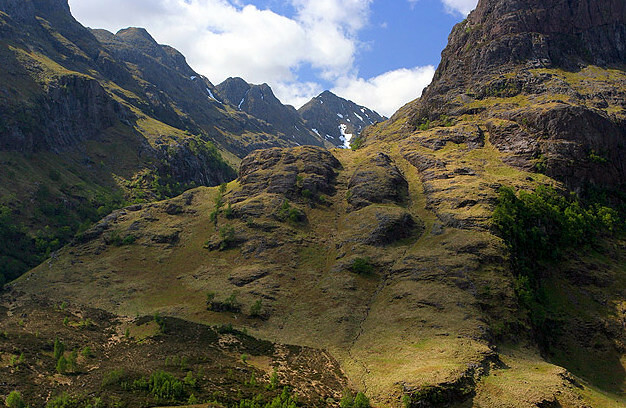 When you stand in Glencoe, you'll feel the past come to life as our guide tells you about the massacre of the MacDonald Clan by Campbells during the 18th century. 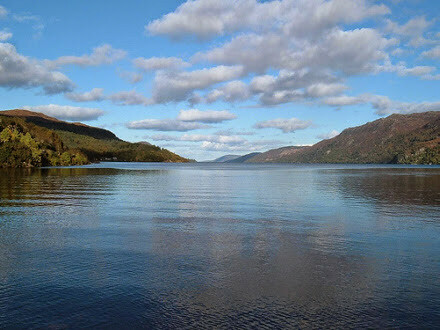 Your journey continues past Ben Nevis (Britain's highest mountain) along the banks of Loch Linnhe to the highland town of Fort William - and on up the Great Glen towards Loch Ness. 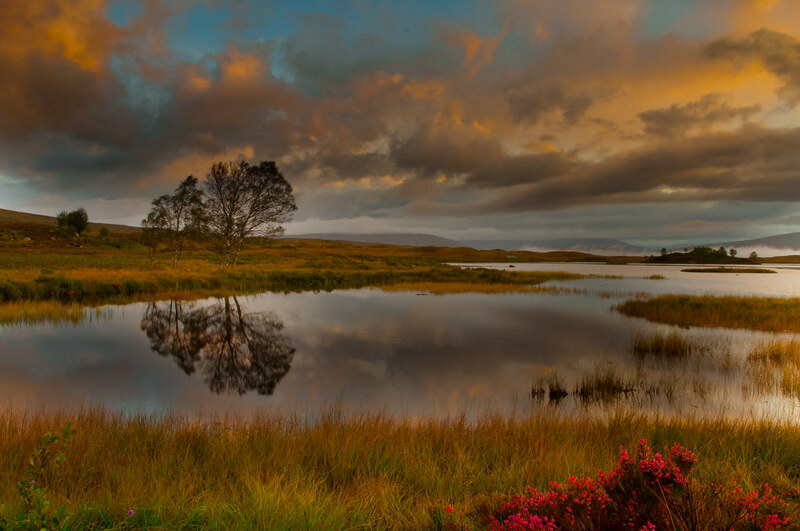 As your tour heads north, you'll pass a series of beautiful Lochs and be able to enjoy some of Scotland's most stunning scenery. 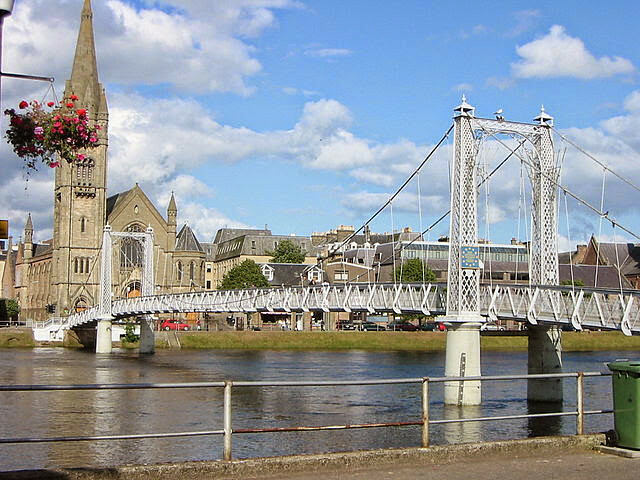 The northern most point of the journey is Inverness, the capital of the Highlands. 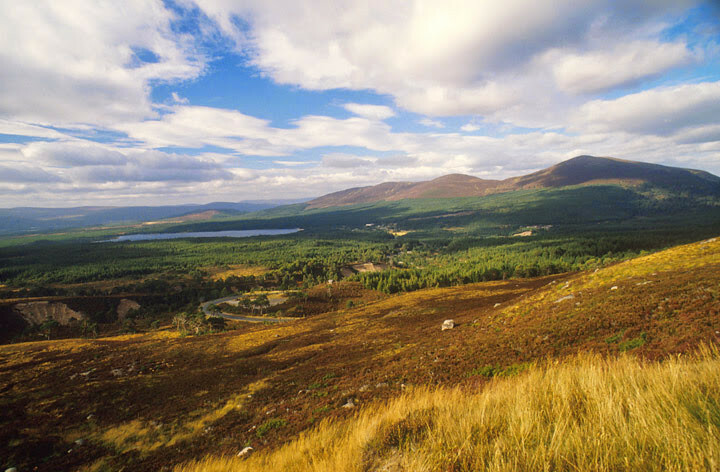 You'll drive through this beautiful city and your driver will then turn south and take you through the beautiful Spey Valley, allowing you to soak up the scenery on the way. 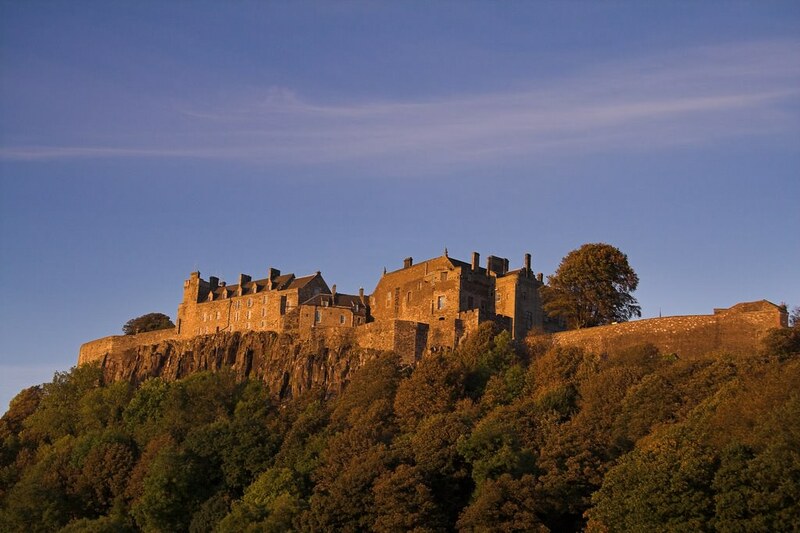 As the day's shadows lengthen, you can sit back and enjoy the homeward leg of your journey, which will take you past the majestic peaks of the Cairngorms, on through beautiful Perthshire, and back to Scotland's capital. El Monstruo del Lago Ness - realidad o ficcion? 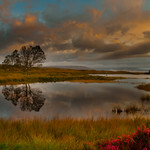 Descubralo en esta maravillosa excursion por las magnificas Highlands escocesas. 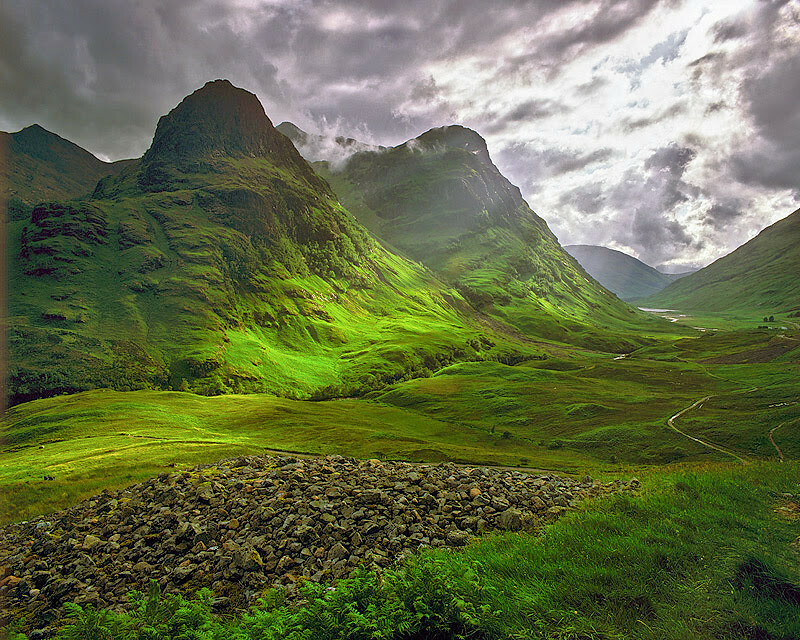 Veremos el impresionante Glen Coe, conocido como la Canada del Llanto, después Fort William y el espectacular Great Glen. Recorreremos en autobus el Lago Ness de un extremo a otro - vigilelo de cerca, por si acaso! Haremos una parada donde, si lo desea, podra hacer un crucero. Mas tarde atravesaremos Inverness antes de dirigirnos hacia el sur por el Spey Valley hasta el atractivo pueblo de Pitlochry y continuaremos, cruzando el Forth Road Bridge hasta Edimburgo. Das Loch Ness Monster – Wirklichkeit oder Märchen? 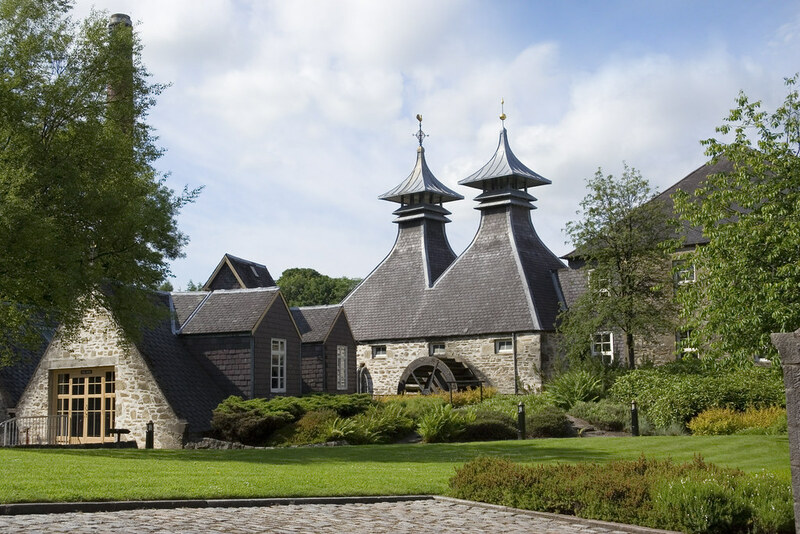 Entdecken Sie es auf dieser großartigen Exkursion in den wunderbaren Schottischen Highlands. 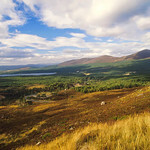 Sie werden den beeindruckenden Glen Coe kennenlernen, auch bekannt als das Trauertal, und daraufhin Fort William und den spektakulären Great Glen sehen können. Wir fahren entlang der gesamten Länge des Loch Ness – Augen auf, man kann ja nie wissen! Wenn Sie es wünschen, können wir anhalten, und Ihnen die Möglichkeit bieten, eine Bootsrundfahrt zu genießen. 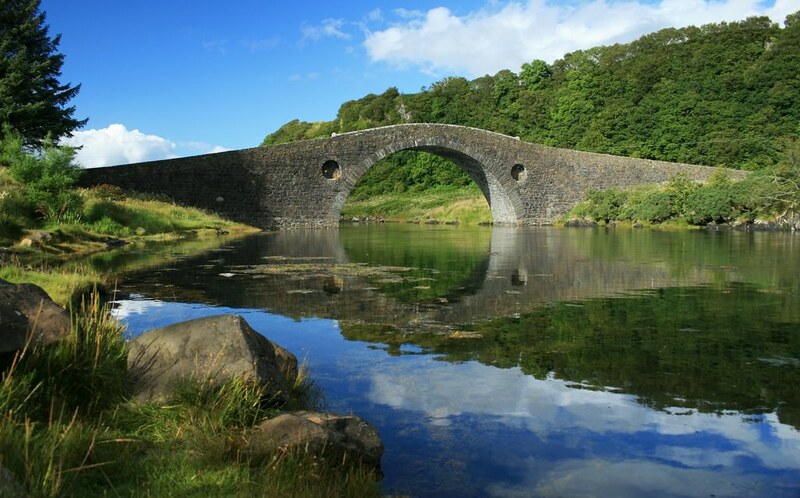 Wir fahren dann durch Inverness hindurch bevor wir uns gen Süden zum Spey Tal und zu der Bilderbuchstadt Pitlochry begeben und schließlich weiter über die Forth Road Bridge nach Edinburgh fahren. Tägliche Abreisen um 8:00. Ankunft um 20:00. Il mostro di Loch Ness - realtà o finzione? Scopritelo in questa meravigliosa escursione nelle splendide Highlands scozzesi. Vedremo l'imponente Glen Coe, conosciuta come Valle del Pianto, dopo Fort William e lo spettacolare Great Glen. 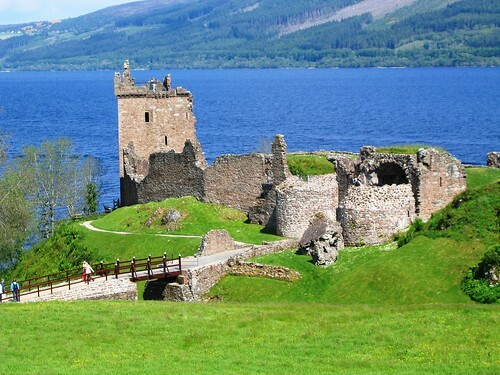 Vi porteremo da un capo all'altro di Loch Ness. Faremo una sosta così, se lo si desidera, si sarà in grado di partecipare a una crociera. Attraverseremo Inverness prima di dirigerci verso sud, verso la Spey Valley e il pittoresco villaggio di Pitlochry per poi proseguire verso il Forth Road Bridge e Edimburgo. 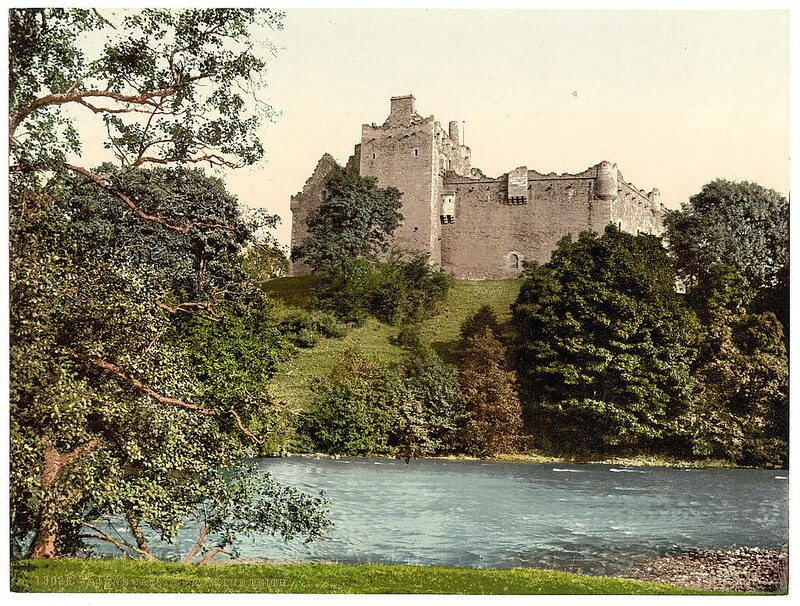 Le Monstre de Loch Ness –fait ou fiction? 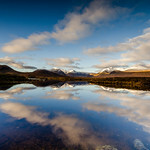 Faites la découverte avec cette excursion merveilleuse dans les magnifiques Highlands Ecossais. Notre circuit comprend la vallée imposante de Glen Coe, dite La Vallée des Larmes, ensuite Fort William et la fabuleuse Great Glen (Grande Vallée). Nous parcourons le Loch Ness d’un bout à l’autre, alors soyez aux aguets, juste au cas où! Une pause est prévue, donc si vous désirez vous pouvez faire une croisière. 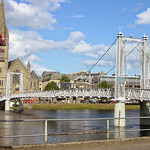 Nous traversons la ville de Inverness, avant de nous diriger vers le sud, jusqu’au Val de Spey et le village pittoresque de Pitlochry, puis l’excursion reprend avec la traversée du pont routier, the Forth Road Bridge, et notre retour à Edimbourg. Within 2 to 3 days before the tour date 50% of the tour price will be payable unless the seat can be re-sold in which case the passenger will receive a full refund. 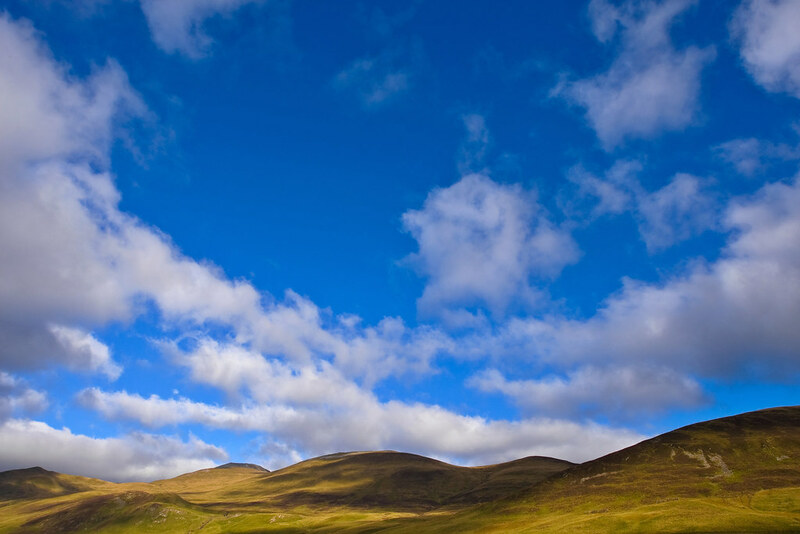 I'm not a fan of escorted tours, but this was the only way for me to experience the highlands. Surprisingly, I had a great time with other 26 tourist from different countries. Our guide Barney was experienced and knew what he was doing as he is in the tourism industry for more than 20 years. He was informative, friendly, and funny all in the same time. 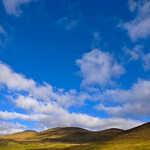 This was a fabulous day long trip to the Scottish Highlands. There were plenty of stops for photos and a very interesting audio guide. 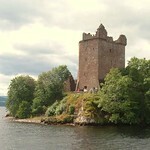 The boat cruise on Loch Ness was great. Chris was also a great driver and kept the tour on schedule. The small size of the group was also great. Sergio was a great guide. And while the tour was a bit long (especially with a restive toddler), it was a great experience and learnt a lot about Scottish culture and history. Bit disappointing though that we hardly spent any time in Inverness but I guess the itinerary was quite packed already. We were lucky with the weather and the views were amazing. Well we took this tour because this was the only tour and the tour operator which takes kids under three on board. 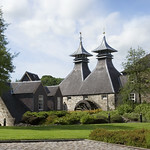 You can take this tour only if you are interested to sit most of your time on the bus; out of 12 hour tour we were nearly 8 hours on bus; remaining hours (1 hour 15 min during lunch; 1 hour 10 min on boat trip of Loch ness; half an hour in the evening at Pitlochry town; 4 to 5 stops for photo opportunites max 10 min. Frankly, the reason others don't accept kids is what the lesson I got from the trip. 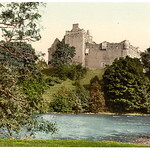 It would be terrible idea to go with young kids on the trip a better option I would suggest to go on train to Inverness and then take cruise with the castle which actually I planned but didn't executed and went for this. However to be fair to them they already told about the sitting hours in the bus still we booked it so no offense by them. 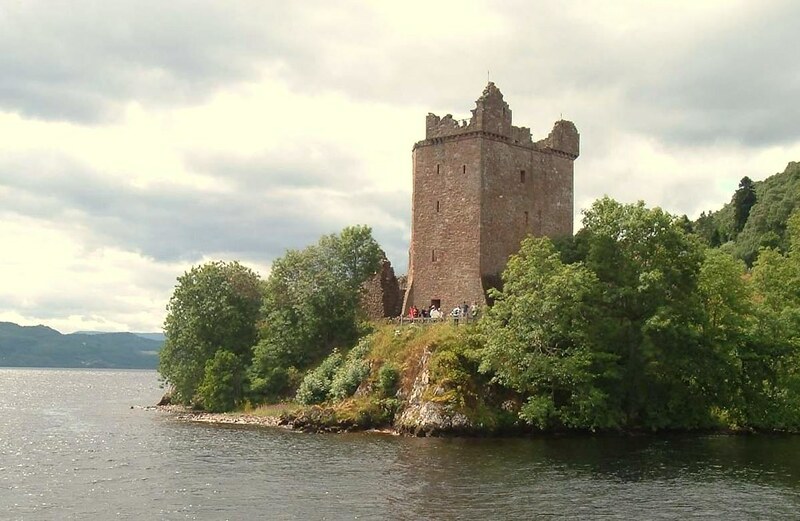 The boat trip of Lochness was Ok not so exciting if you have done trip elsewhere especially in Switzerland; Urquahart Castle looks ruin but beautiful, wanted to go there however I was limited by the time given. The boat ticket can be bought from the bus driver itself. 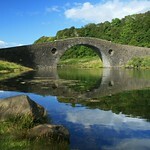 We did the Scottish Highlands and Loch Ness day tour, which we found out is something most tours do over 2-3 days. It's a lot of driving and a lot of time on the bus, but the sights you get to see make it worth it. The Scottish Highlands are gorgeous, even through the fog and rain. 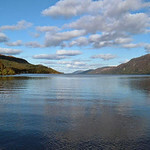 We bought the optional hour boat ride on Loch Ness, in attempt to have a Nessie sighting (no such luck! ), which was well worth it. 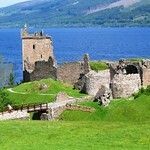 The Loch is beautiful and the boat ride takes you past Urquhart Castle for some great photo ops. 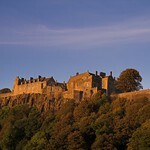 The tour is long, but well worth it if you have limited time in Scotland and want to see as much as you can in a day. Our guide Kenny was great at providing us history and facts along the way. It was a great experience and I'm so happy we were able to take this tour.